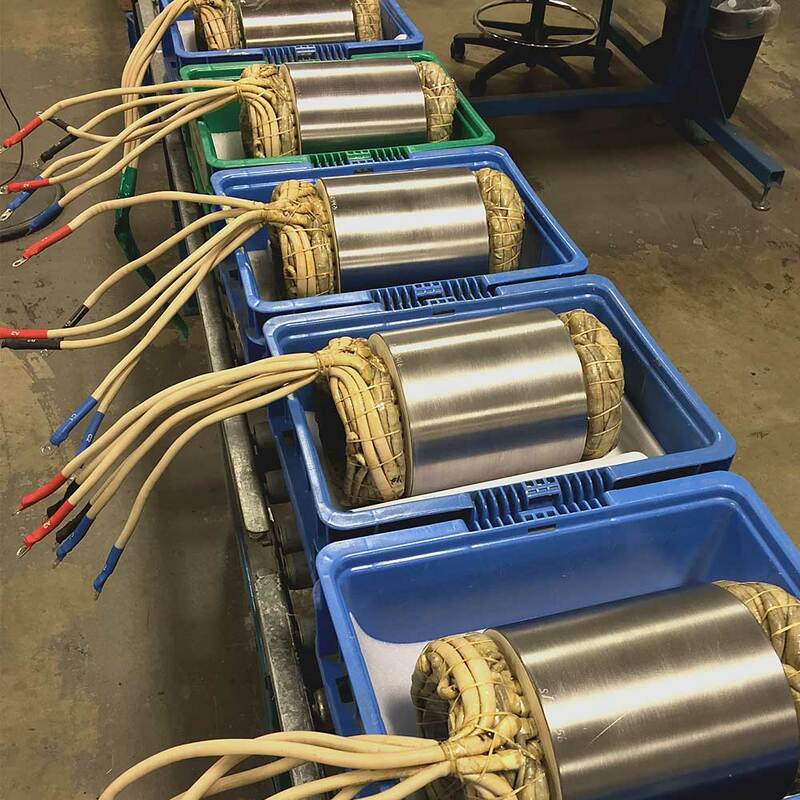 MAGicALL designs and manufactures permanent magnet and induction generators ranging in power from watts to hundreds of kilowatts, and in speeds ranging from very slow to in excess of 100,000 rpm. These generators are up to 60% lighter and smaller than those commonly found in the industry, and with higher efficiency. 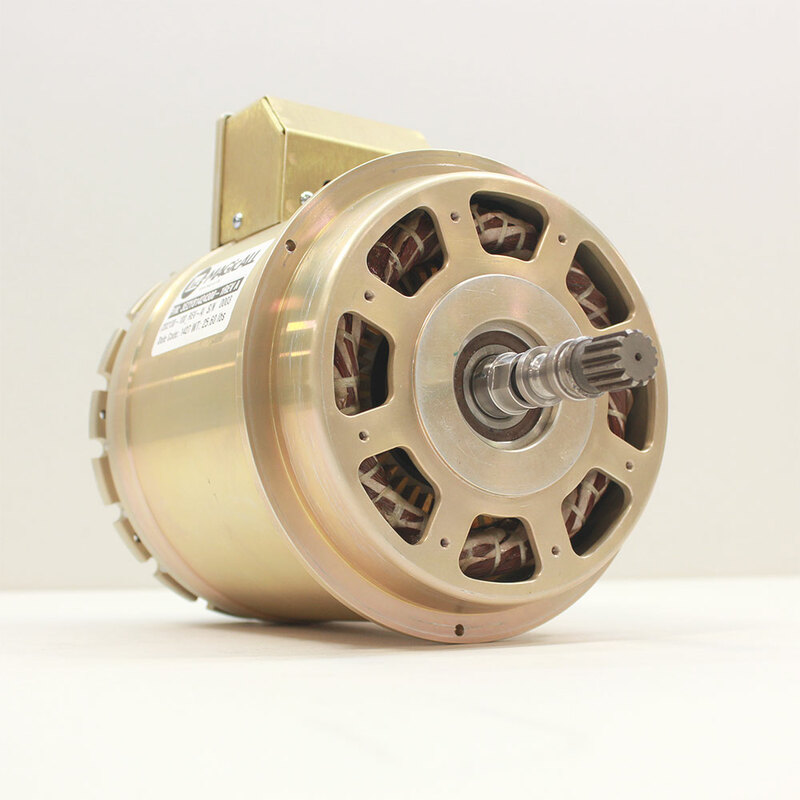 MAGicALL’s custom designs provide the customer exactly what they want at a price competitive with off-the-shelf products but with much better performance.